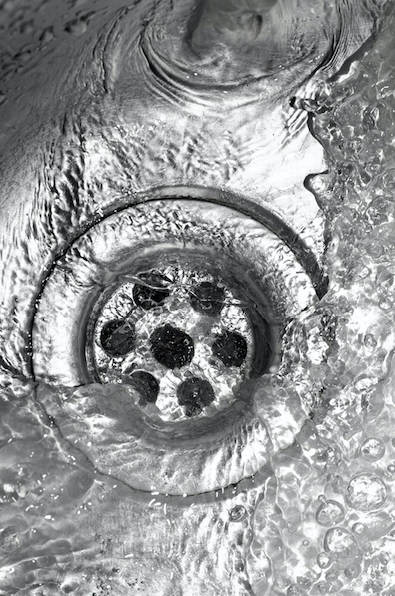 A clogged drain is one of those plumbing issues that can quickly turn into a dozen other problems if not appropriately taken care of when first noticed. 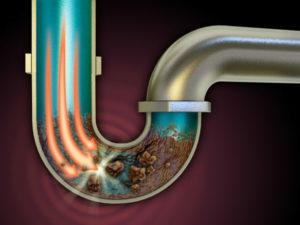 If your drain clog isn’t resolved ASAP, it will lead to flooding, water damage, foul odors, mold and mildew, and worse. What’s the quickest way to avoid this? Call Mason Plumbing for drain cleaning in Marin County, and we’ll eliminate your drain clog by identifying the source of the problem first. Whether you own a home or a business, we have the knowledge, skills, and tools needed to eliminate drain clogs fast. Mason Plumbing, Inc. is the team that gives you the best plumbing options. Call us today for sewer line repair and maintenance in Marin County, CA. Hydro jetting is a way for us to remove those clogs that just don’t seem to want to go away. If you have frequently occurring drain clogs and are tired of paying for drain cleaning that just seems to have no effect, then hydro jetting might be the answer. But what exactly is hydro jetting? Essentially, we are steam cleaning your sewer line by sending a blast of high pressure vapor through it. 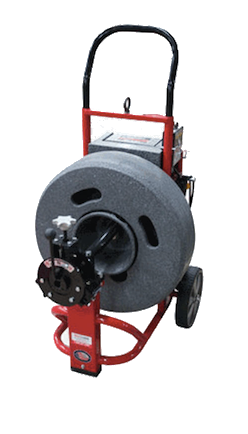 This high pressure water stream (usually at 4000 psi or greater) quickly blasts away drain clogs and leaves you with a sewer line that is clog free and ready to provide you with a steady flow of water. We do all plumbing inspections related to plumbing. If your drain is clogged, a video camera inspection is a great way to find out what the actual issue is. 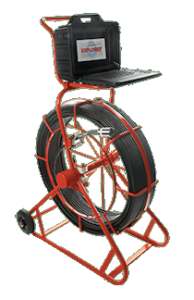 We use Sewer Cameras for video inspections to allow us and you the customer to actually see what is causing your sewer and drain problem, whether it is root intrusion, improper slope, or some other blockage. Sewer camera technology allows us to accurately diagnose your drains. For full assessments of anything plumbing related inside and outside of your home or business and for video pipe inspections, call Mason Plumbing, Inc. today.